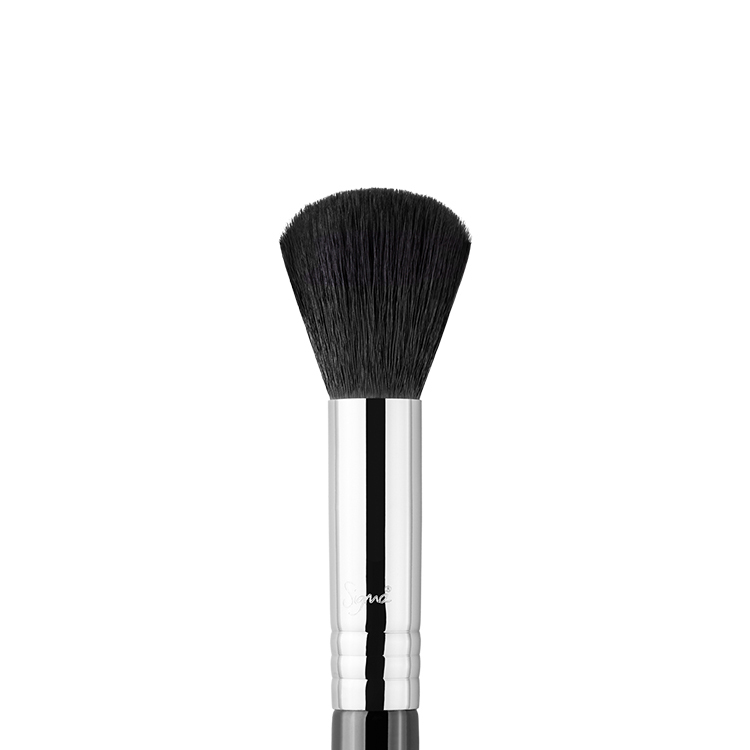 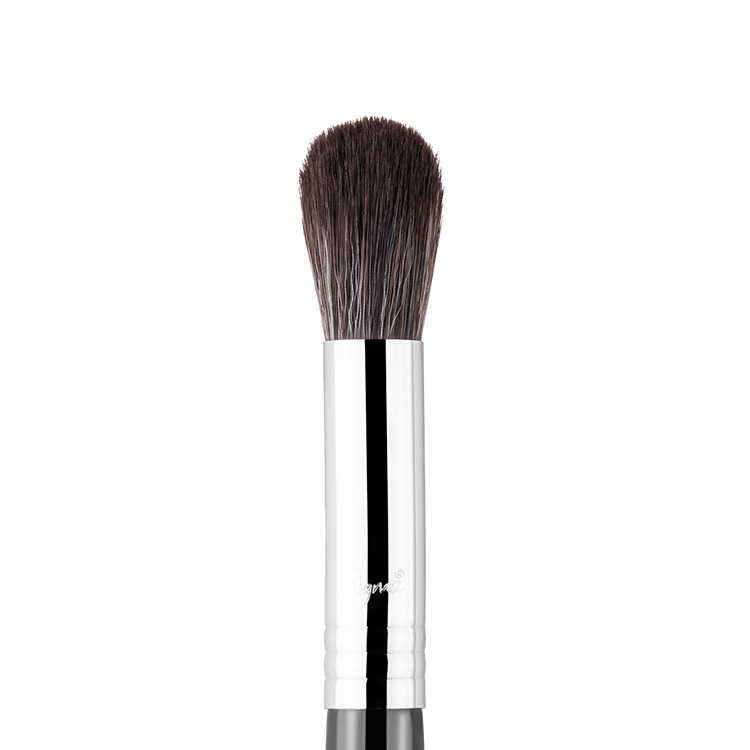 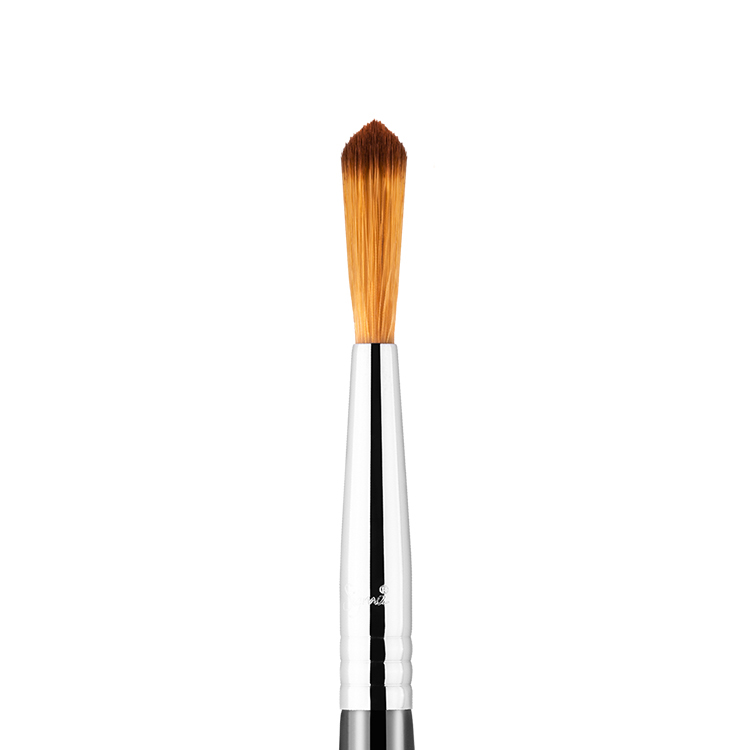 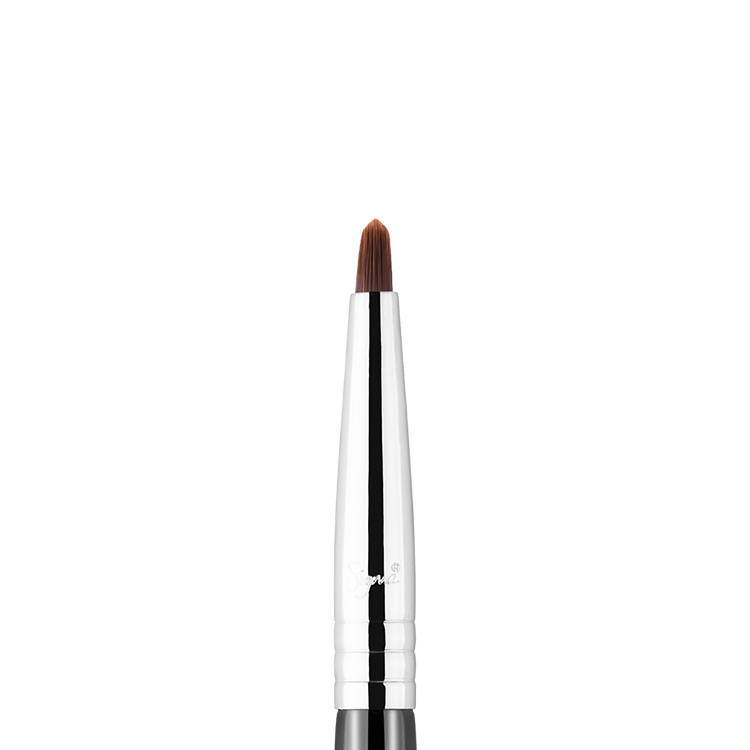 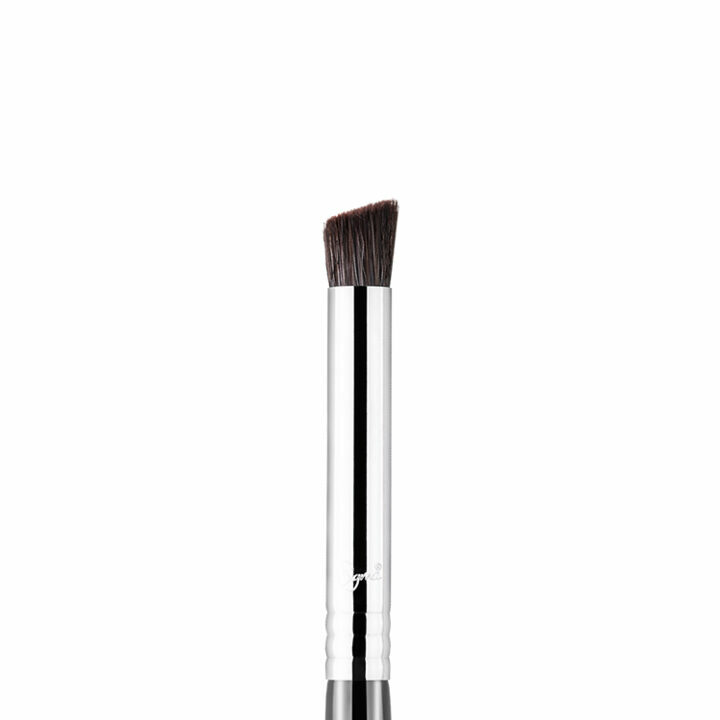 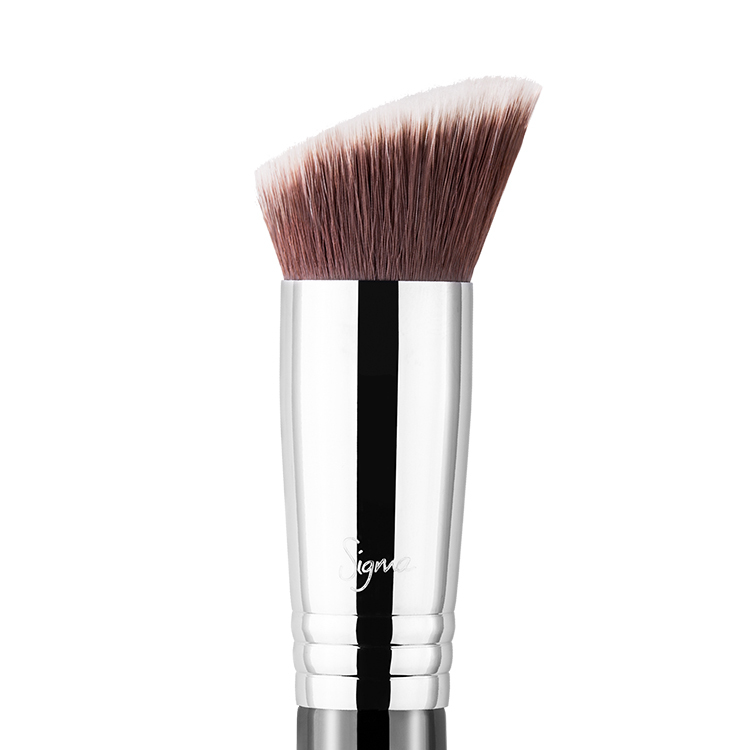 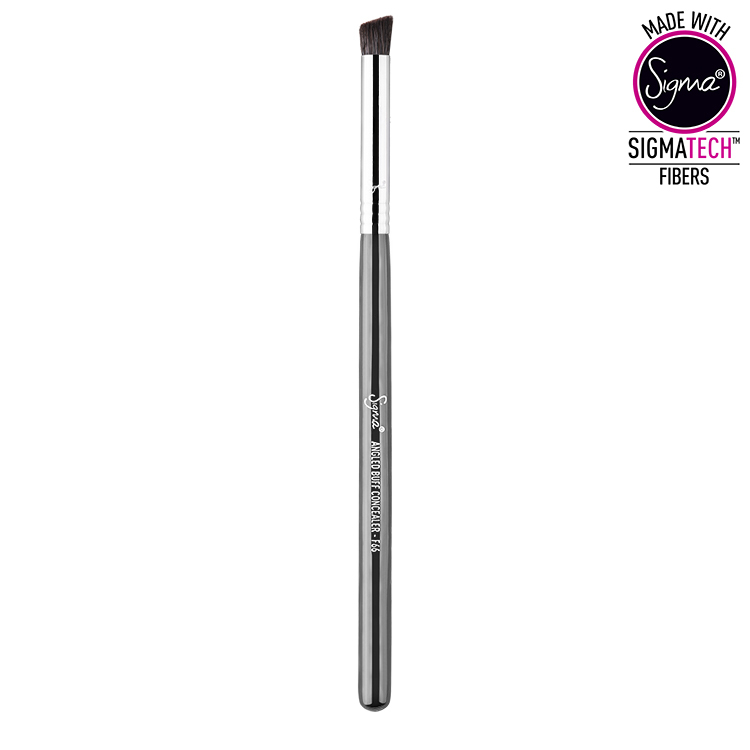 The F66 Angled Buff Concealer™ features a firm, yet soft angled brush head. 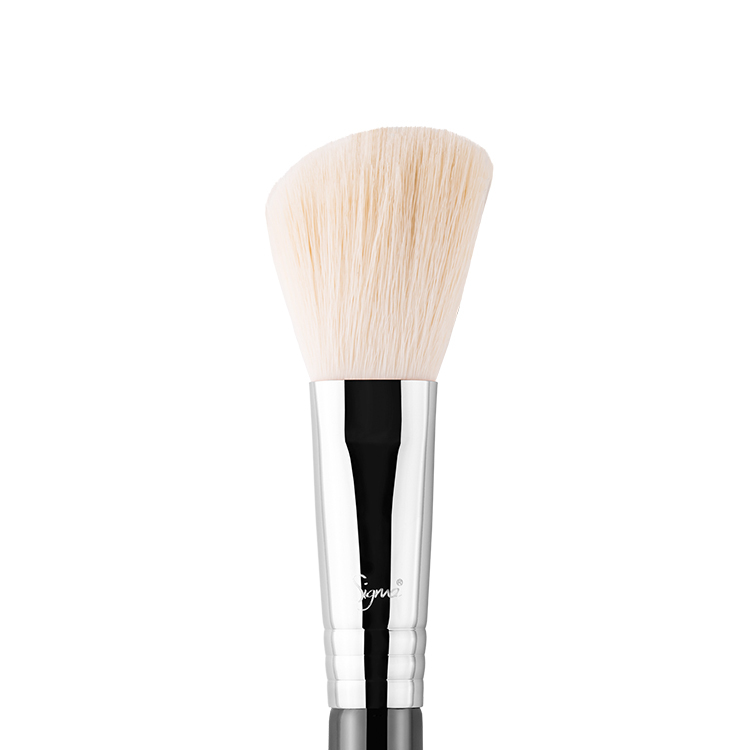 Use this brush for buffing concealer product around the eyes or nose or to clean up any fallout under the eye to perfect your look. 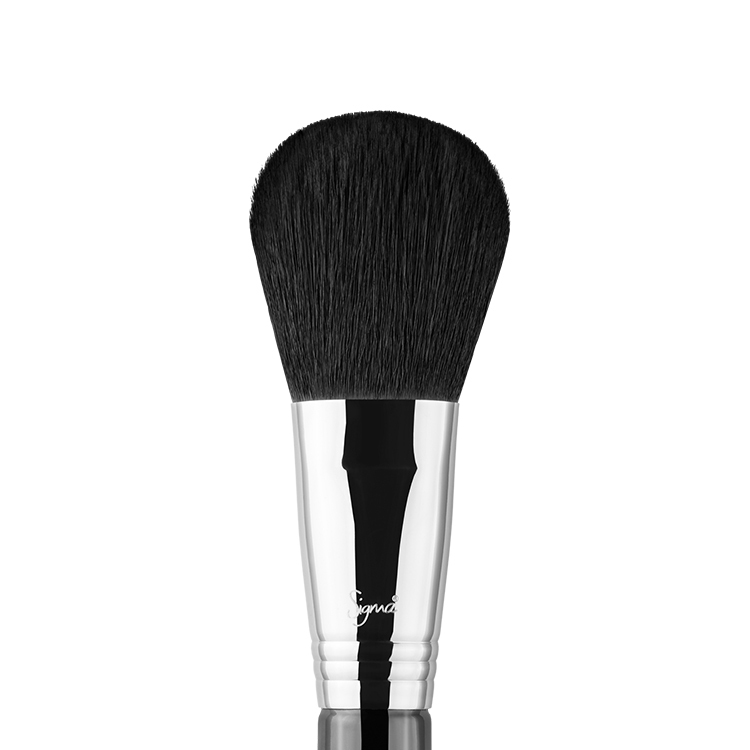 Recommended Use: Gives a soft, perfectly blended finish under the eyes and around the nose.